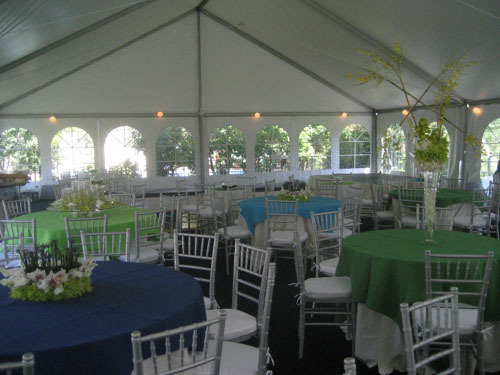 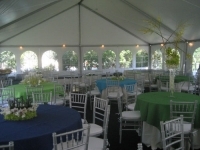 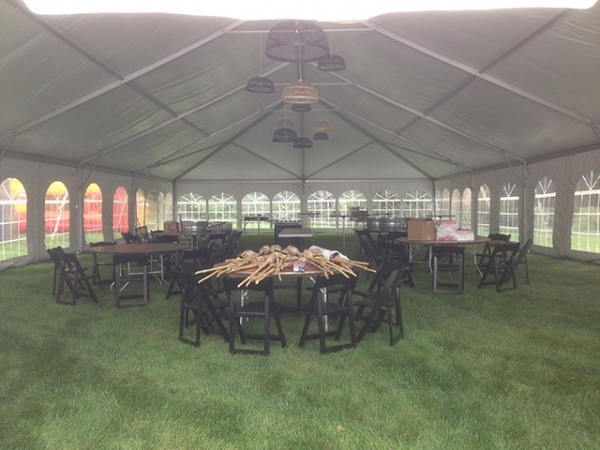 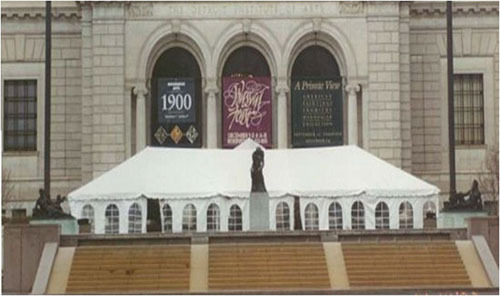 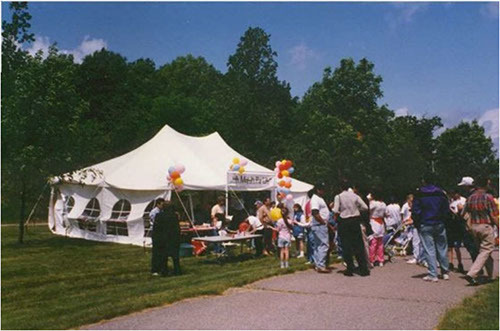 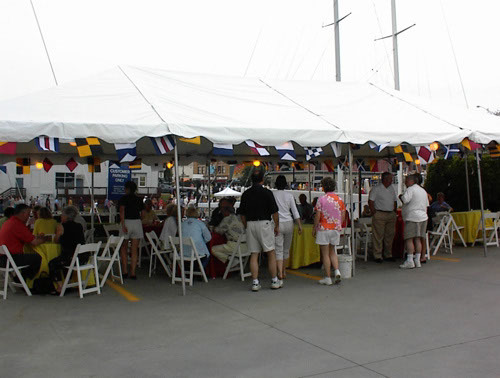 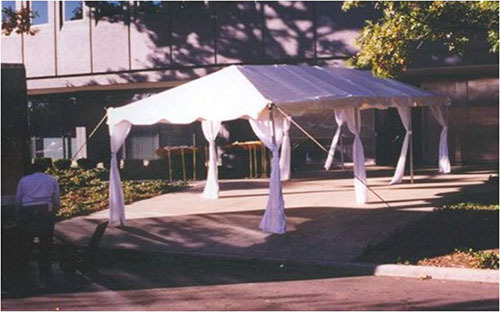 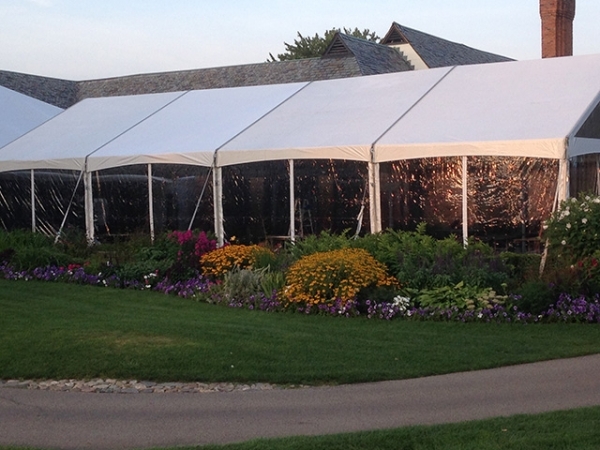 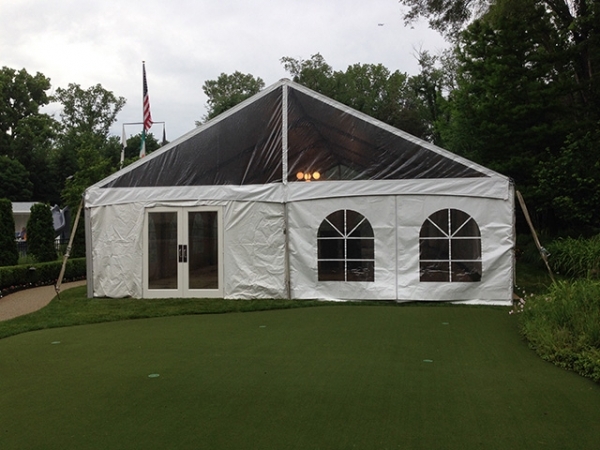 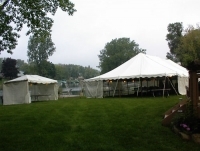 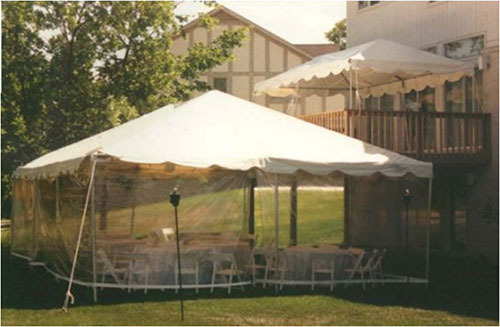 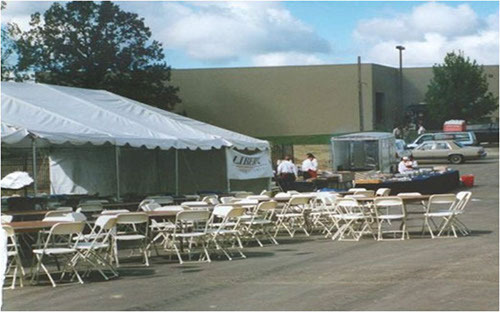 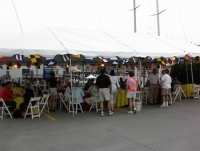 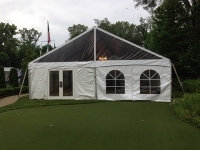 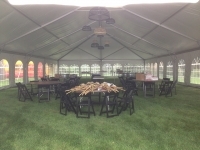 Make sure the guests at your outdoor event are protected from the sun and rain by renting a tent for your party. 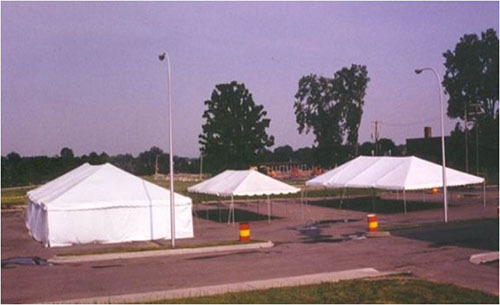 When you rent a tent from Barry's we can start with a site inspection to ensure you get the right size tent for your space. 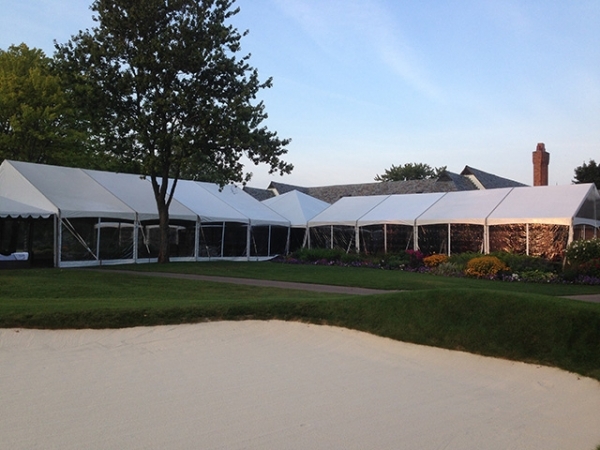 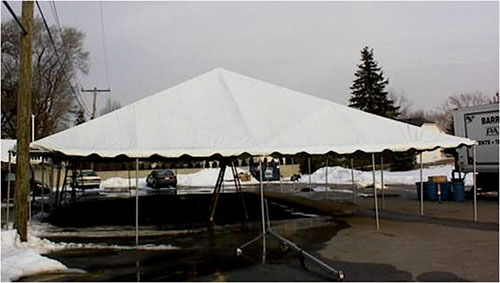 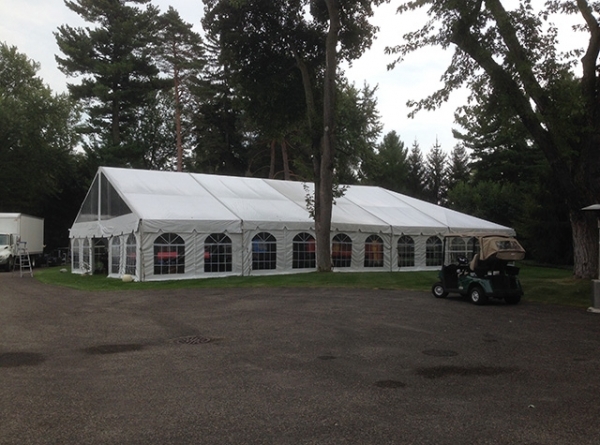 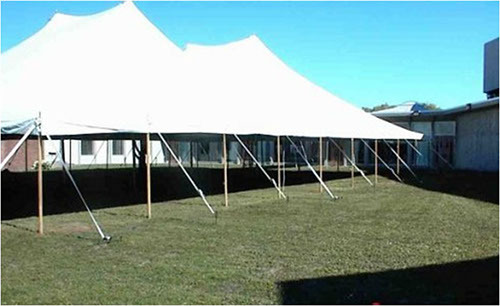 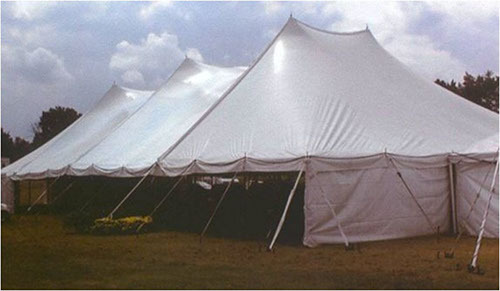 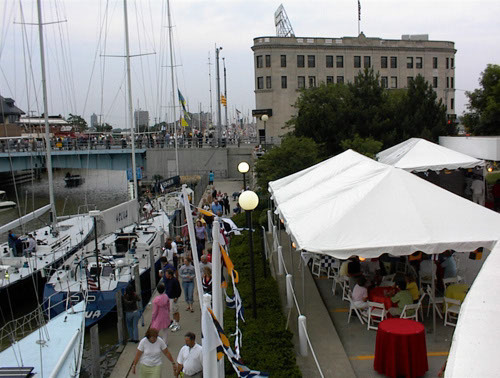 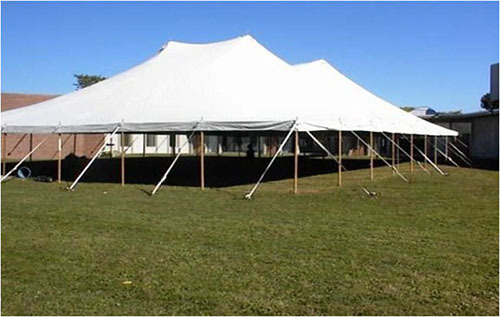 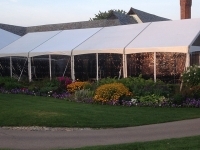 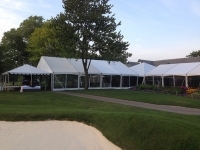 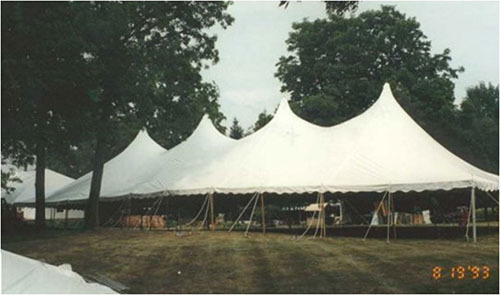 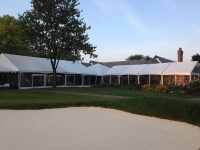 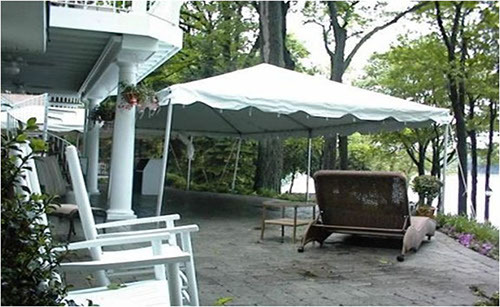 Give us a call today at (248) 855-0480 and talk to a tent specialist.